> DIY Installation, Professional Car advertising in 1 second. 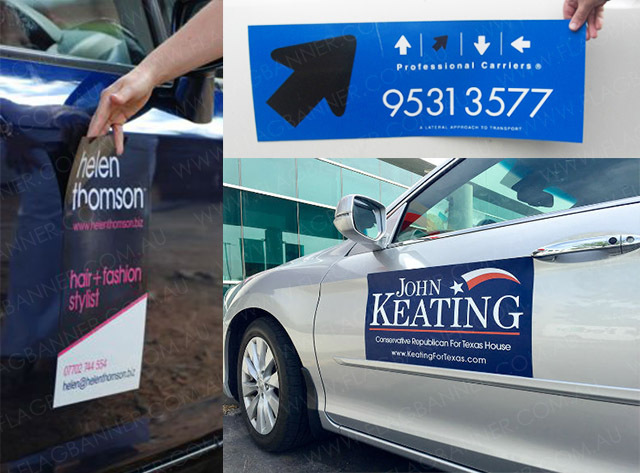 > Easy to Replace Graphic for your Car Advertising. 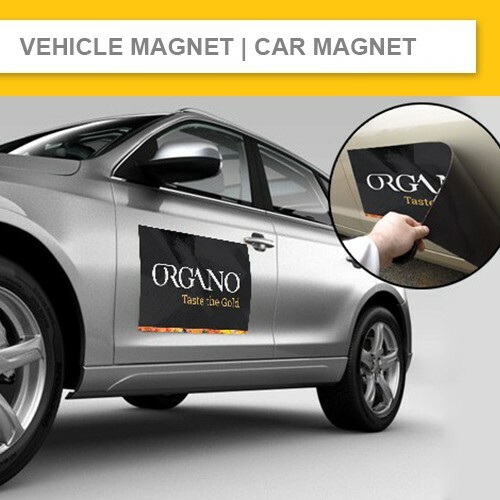 Vehicle Magnet / Car Magnet is a simply, mobile, affordable vehicle signage. It's printed on 0.9mm thick magnet sheet, Super strong sucking ability. It's also used as car signage on High Speed Formula Vehicle It's Super Easy to Install that you can do it yourself in 1 second. 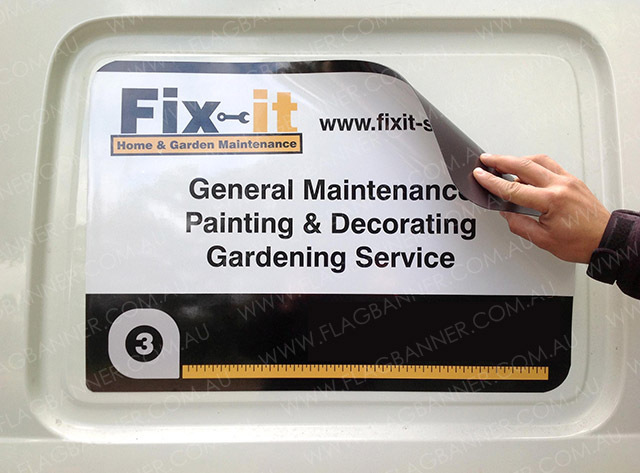 It's ideal vehicle signage product for mobile signage and easy-to-replace car signage. 1.Enter your printing size and Place your order Online. We also provide Artwork Design Service.